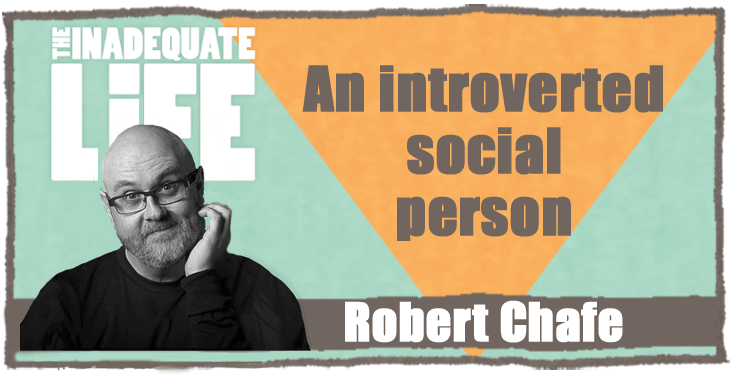 Robert Chafe is an award winning playwright whose work has been seen across Canada, the UK, and Australia. He was just nominated in the drama category of the 2017 The Governor General’s Literary Awards, for his adaption of Wayne Johnston’s novel, “The Colony of Unrequited Dreams, into a stage play. Two of Chafe’s plays (“Tempting Providence” and “Butler’s Marsh”), were shortlisted for the Governor General’s Award for Drama. His play “Afterimage” won the award in 2010. Robert is Artistic Director and playwright for Artistic Fraud of Newfoundland, where he frequently collaborates with NAC English Theatre Artistic Director Jillian Keiley. In the podcast we discuss his transition from playwriting to writing a collection of short stories. Robert shares his experience seeing his plays on stage and watching the audiences’ reaction to them. Robert’s collection of short stories “Two-Man Tent” on Amazon . Artistic Fraud of Newfoundland’s website. Check out episodes that also mention Authors, Playwright, Playwrights, shaw festival, Writing.